The second part of a three part series about how vacuum tubes work. 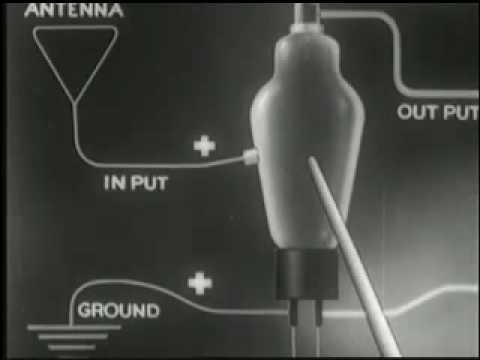 These awesome vintage film clips are from “Electronics at Work” made in 1943 by Westinghouse. In case you missed it, Part 1.